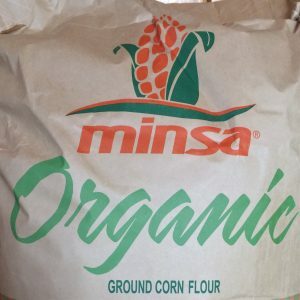 Chile Colorado made from New Mexico Chile, vegetable broth, corn starch, seasonings. 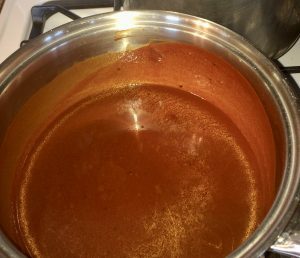 Red Chile, vegetable broth, oil, salt, garlic salt, corn starch, cumin. 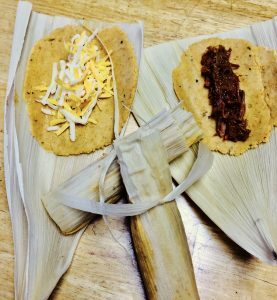 Please visit our Contact Page to place a Tamale or Chile order. 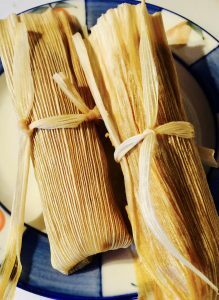 If you are interested in reselling our Tamales at your establishment, please contact us for special pricing.